(Video 08/29/18) The Lime Sizzle firebush is a striking tropical bush for full sun. It grows about three to four feet tall and wide. 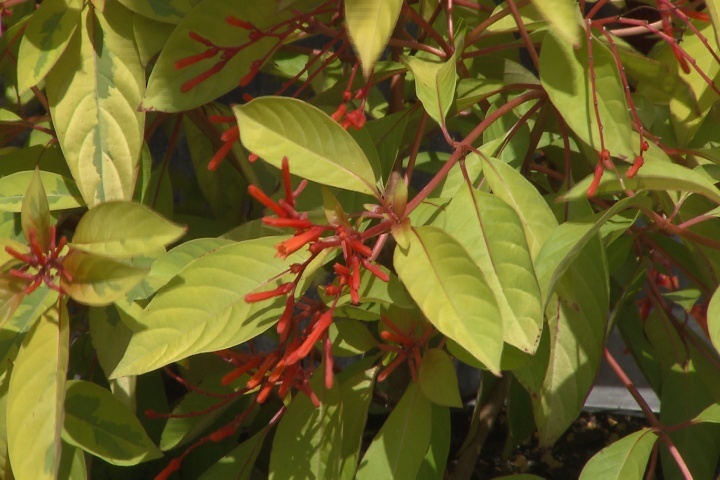 On this edition of Get It Growing, LSU AgCenter horticulturist Dan Gill explains how to use the firebush to embolden your landscape.